Nice job! Planning to 3D print it? thanks i might. it depends on whether or not i can find someone to 3d print it for me. 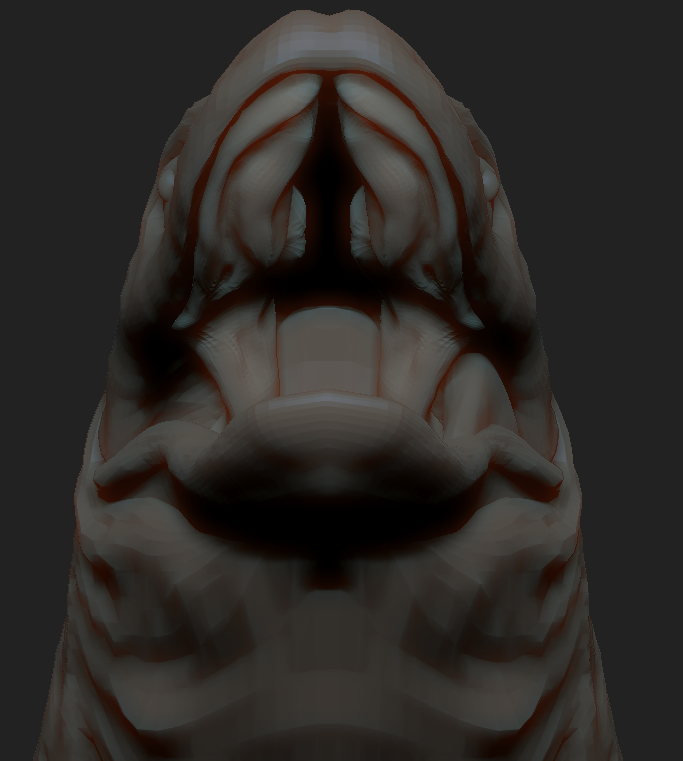 started on the mouth of the beast. Awesome, dude! It´s also known as Megalania, right? And I always though that was the scientific name already. Two suggestions though on the "outside".. I know those are not in final form obviously, but anyway.... the lenght and thickness of the digits is not congruent to large terrestrial varanoids. 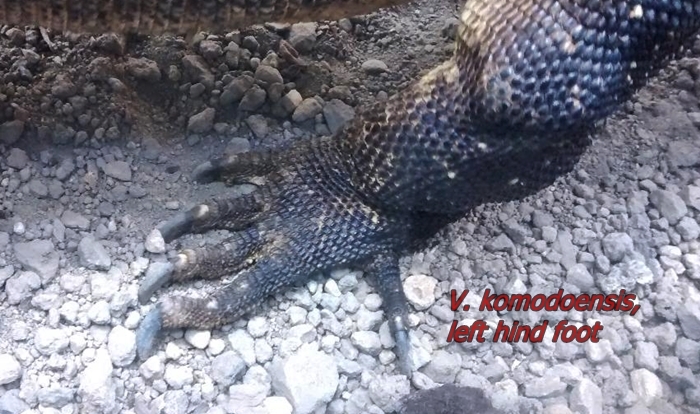 I attached two pictures, showing the most closely related relative of Varanus priscus, V. komodoensis. Also, on a healthy and not artificially overfed individual the tail be greatest in diameter at its very base were it meets the pelvic girdle (which it should not exceed in width or if, only by a minor measure. However, other conditions can be found in species storing fat in their tails as Varanus (Odatria) acanthurus and captive/artificially fed individuals). It used to be! 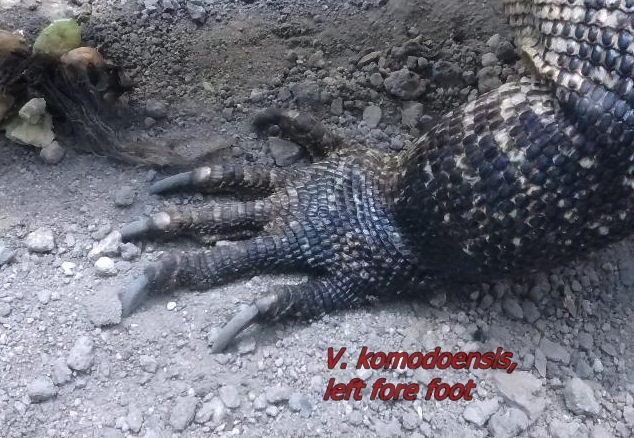 But it seems to have been more closely related to some species of living Varanus than the various Varanus species are to each other, so to maintain Varanus as a genus with any evolutionary meaning, it was necessary to include this monster. Speaking of, looks pretty great! thank you both yep, Varanus priscus is indeed megalania and as Halichoeres has answered your question wonderfully. thanks for the well thought out reply. you are correct all around about the digits. 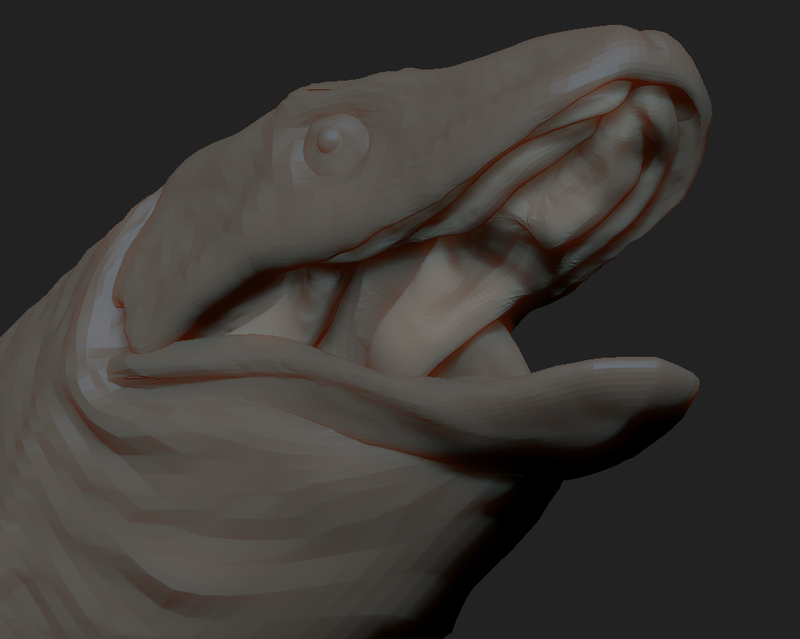 i haven't really gotten to them as of yet ( been preoccupied with the head and the body) i will definitely be looking at a variety of reference sources to make sure that the arms and digits are properly shaped. in the model, the base of the tail is indeed the same width as the pelvic girdle as well as being the widest point in the tail ( i made a little mock skeletal to use as a reference for both the top view and the side view. it also doesn't help that i own a varanus niloticus of my own along with other reptiles). komodo dragons are just very impressively built by monitor standards, so one can only imagine how robustly built megalania would have been. If you need references, I have an Argus monitor, which I believe is from the same subgenus. I'd be happy to post pics of him from angles you might have trouble finding online. I also have a savanna and an Asian water monitor (as well as a black and white tegu) if you would like some variety. All but the savanna are just a couple of years old, so they are still small enough to handle fairly easily (though the Argus is a bit of a jerk). i appreciate it. 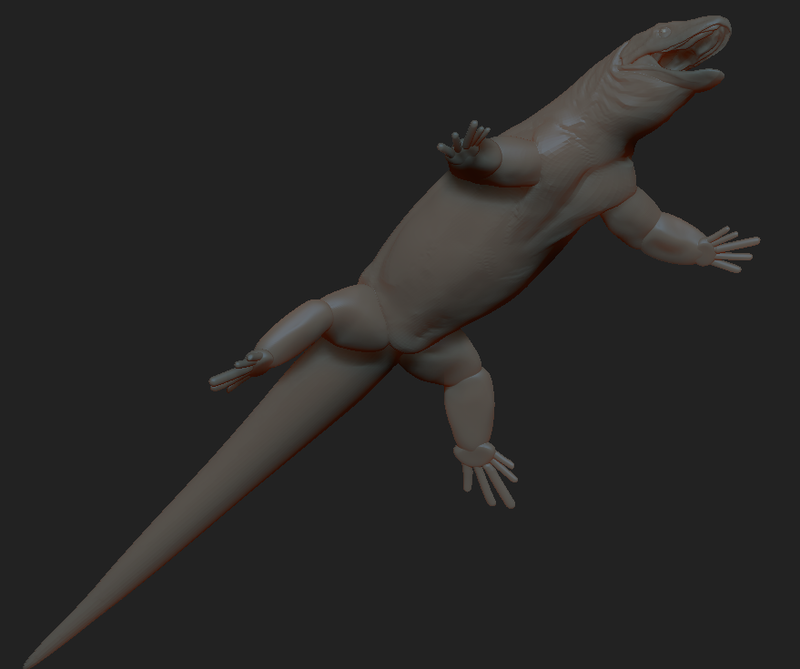 please do post images of your varanids. they will be incredibly useful. Looking forward to seeing your images, but choose your image host wisely. Flickr get good reviews.